Retiring NBA great Kobe Bryant said recently “Nothing beats getting drafted. Nothing tops that ... that’s the beginning of it all”. It’s a sentiment new rookie drafted Richmond AFL recruit Adam Marcon can relate to. 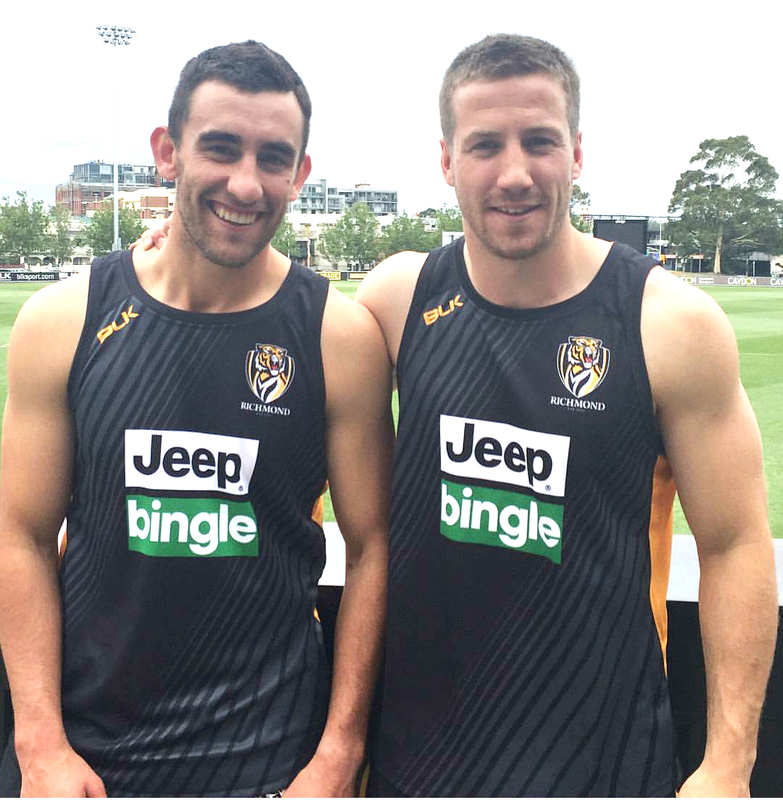 Adam Marcon, left, with best mate Kane Lambert at the Tigers.